March 28, 2017  A task force says there is not enough evidence to recommend testing, or not testing, people with no symptoms for celiac disease, and that people who think they do have symptoms should see a doctor. 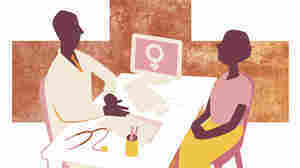 October 21, 2015  Leading physicians' groups don't agree about when and how often women with an average risk for breast cancer should get a screening mammogram. But your history can help guide you and your doctor. 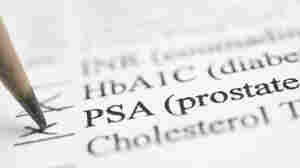 February 5, 2013  Testing for prostate cancer may not get any less confusing anytime soon. 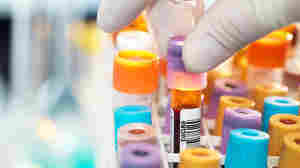 But researchers say the much-maligned PSA screening test is worthwhile if it's used for the right men at the right time. 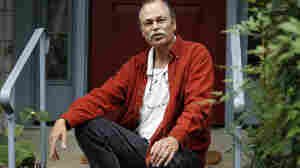 May 21, 2012  The U.S. Preventive Services Task Force says the testing doesn't save enough lives to justify the risk of unnecessary surgery and radiation. But one testing supporter says, "If all PSA screening were to stop, there would be thousands of men who would unnecessarily suffer and die from prostate cancer."